Long-running Finnish black metal band Horna were set to embark on U.S. tour in April, but things are not going according to plan. MetalSucks posted an article that points out reasons Horna are a bit sketchy. Within 24 hours of their post, shows started to be cancelled and moved, including one in Brooklyn at The Kingsland with Bane from Serbia, Sanguine Eagle, NJ’s Worthless & Long Island’s Azanigin. First off, we would like to thank our show going, musical community for swiftly bringing the controversy surrounding the band Horna to our attention. The dangers of working with outside bookers is that at times, things like this fall through the cracks and when that happens, we take heed to the warnings and heads up from you. Our brothers and sisters who are the beating heart of NYC live music culture. That being said, after looking into the accusations against Horna and reviewing the article released by metalsucks just 20 short hours ago, the kingsland has heeded your consul and cancelled this show. We believe in expression through music and art and at times may book saucy shows but never anything hurtful and we will never knowingly support or give platform to hate, racism, or anything of the sort. Once again we thank you, our community for keeping our heads out of our asses on this one and we hope to see you all soon. The now-sold-out show meanwhile is not actually cancelled. It has been moved to a secret location which is being emailed to ticket holders. 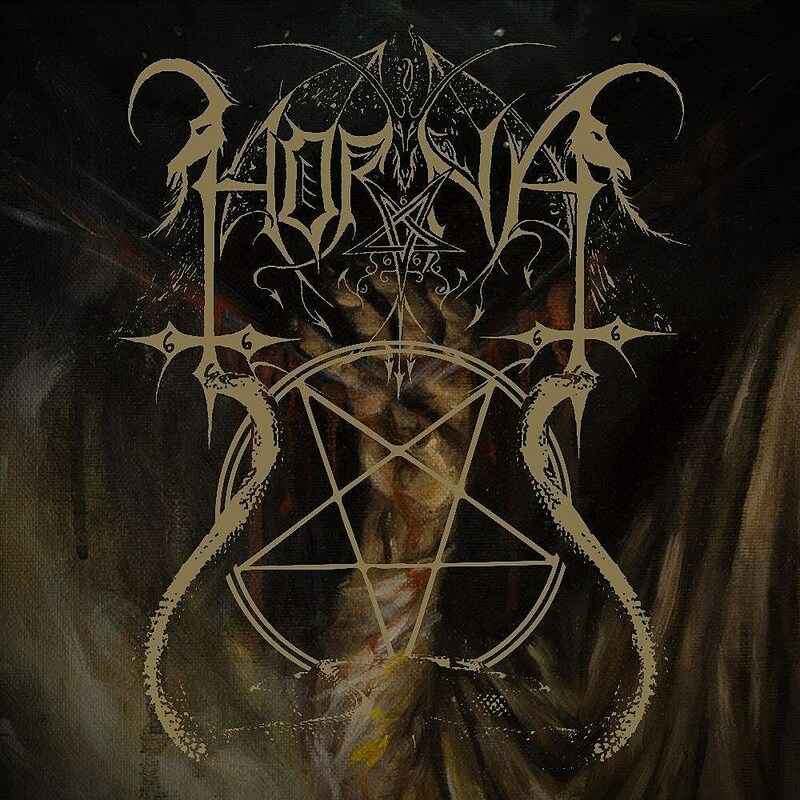 Regarding recent publicity, HORNA has never been and never will be anything but Satanic Black Metal. We judge every man and woman only by their demeanor, not by their race or sexual preferences. We have zero interest in politics, left or right. We haven’t checked each stop of the tour, but as MetalSucks posted in a follow up story, other stops on Horna’s tour have been cancelled (or moved) including Mesa AZ, Oakland CA, Portland OR, and Denver CO.